The inspiration behind the Marni glass was the intensity of color changes depending of the thickness of the glass. The glass is mouth blown and hand cut vertically, which results in a glass that change in thickness and color throughout the glass – from a solid dark color to thin and transparent. 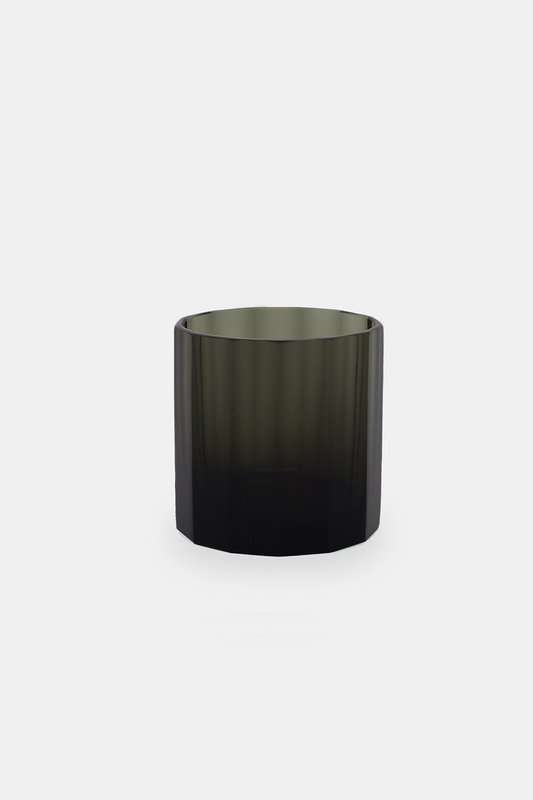 The Mani glass is great as a drinking glass or as a tea light candleholder creating Danish Hygge.